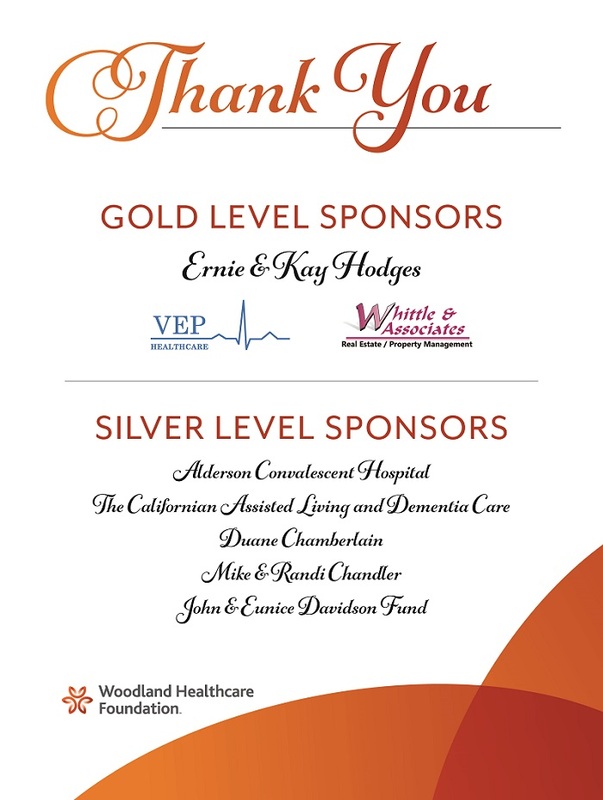 On April 30, 2016, philanthropic supporters of the Woodland Healthcare Foundation gathered at The Lincoln to celebrate our annual event, An Evening with the Foundation. 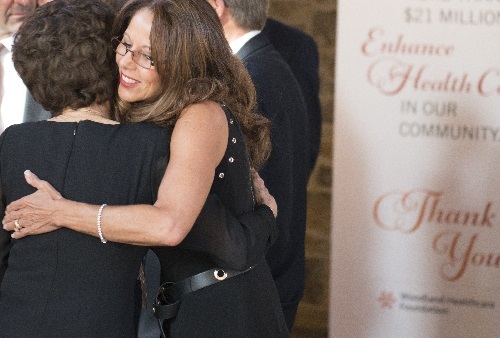 The celebration brought together generous donors in the community who are passionate about the important work being funded through the Foundation. 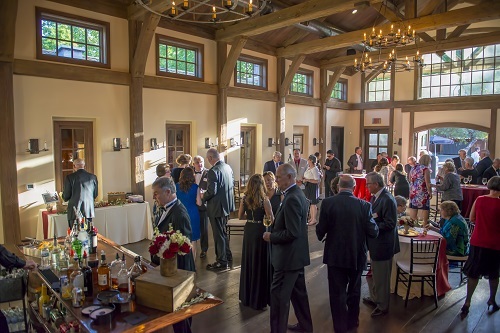 Thanks to the generosity of donors, the Woodland Healthcare Foundation has raised over $22 million since its founding nearly 50 years ago. 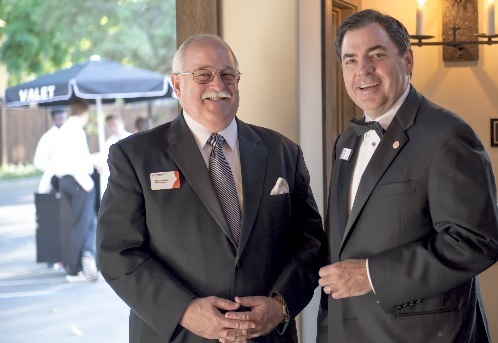 Gifts to the Foundation make it possible to renovate areas of the hospital and surgery center, enhance health programs, purchase new high tech medical equipment, fund scholarships, and support community health care programs right here in Woodland. Stay tuned for information regarding the 2017 event, which is scheduled to take place in the spring. We would love to have you join us next year for this highly anticipated event.